what an exciting project. I would love to win this interesting book. Good choice! I’ve been meaning to put this book on my TBR. 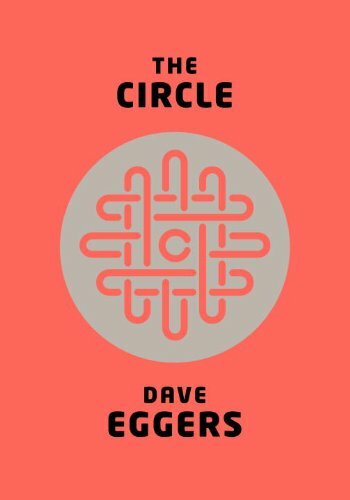 This sounds like a fun idea and I like Dave Eggers. Thank you LT!! I would be interested in subsequent monthly LT reads, perhaps starting with April 2017. How does one find out in advance the scheduled title and secure a copy? I did not note such from this blog post linked in the February 2017 LT newsletter. Do you generally pick a short story collection? Thank you. Thanks for your note, David. February’s newsletter just went out yesterday, and takes a while to reach everyone. You should receive your copy this afternoon, if you haven’t already. I definitely included the group read announcement in the newsletter, and will continue to do so for future selections. We don’t do a new group read every month at this point. Our next one will begin in May or June, and we’ll be posting here on the blog, as well as on the One LibraryThing, One Book group on Talk.